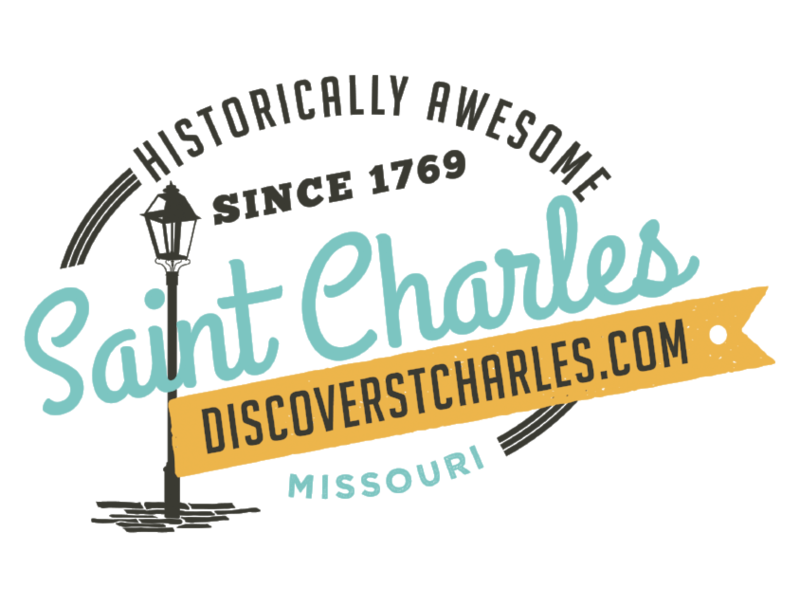 Early explorers and pioneers made St. Charles their place of choice for shopping in the 19th century. Today, you can walk those same brick-lined streets, along the Nationally Registered Historic District, and shop in those same buildings. You will find unique specialty items, home accessories, jewelry, and many other one-of-a-kind gifts rather than pelts and barrels of nails. Whether you&apos;re looking for the perfect gift or just want to treat yourself to something special, there&apos;s something on Main Street to suit every taste. See our detailed map to help you explore. For well over 200 years, visitors to St. Charles have been settling into comfortable accommodations along Main Street. Some of St. Charles&apos; overnight guests have included explorers, pioneers, statesmen, and steamboat captains. While visiting St. Charles they would have eaten at local establishments like Eckert&apos;s Tavern, Farmer&apos;s Home Tavern, or The Western House. When you&apos;re hungry, today&apos;s visitors have over 25 restaurants from which to choose. Satisfy your palette with anything from BBQ to tapas. And choose your atmosphere - enjoy a patio setting, historic ambiance, local pub, coffee house, or take-out for a picnic on the riverfront. As evening descends on our Missouri River village take a stroll under the glow of gaslights. Relax while the essence of history and life in a simpler time envelops you. Come be our guest and make your own memories along Main Street.